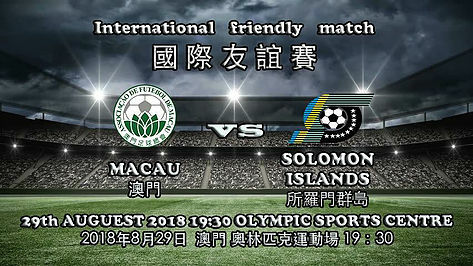 Macau are readying themselves for the East Asian Championships (EAFF) by taking on The Solomon Islands in a friendly tomorrow night at the Olympic Sports Centre with the Macau Football Association posting that the game will be free entry, so make sure you get down and throw some support towards Macau if you’re there and looking for some footy to watch. Macau are preparing to take part in the first round of the EAFF which takes place in Mongolia at the beginning of September, and will be desperate to be one of the teams fighting to claim that top spot, and the only spot that guarantees passage into the second round of the EAFF. To get the second round only first place in the group will do, and that first spot will be fought for between Macau, Mongolia and Guam with Northern Mariana Islands having no chance of coming out on top and being in the competition to gain vital and much needed match experience. Macau and the Solomon Islands won’t capture the attention of the World, that goes without saying but it is an intriguing match for anyone who is a football geek and likes to watch all kinds of matches and competitions not only the ones considered to be ‘marquee’ leagues, tournaments and clubs. Macau are ranked 185th in the world and their last 3 matches came against Myanmar and Kyrgyzstan in the Asian Cup qualifiers, Macau losing both games by the odd goal; going down 1-0 to Myanmar away, and then losing 4-3 to Kyrgyzstan at home. In between those two matches they lost a home friendly to Mauritius 1-0. Solomon Islands are currently ranked a good 40 odd places above Macau, entering the FIFA World Ranking list at 143rd. The Solomon Islands last game was against New Zealand in the World Cup Qualifiers, and they lost 6-1 away, but drew 2-2 at home. 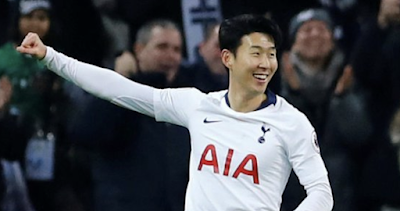 Since then they haven’t played any other matches, this will be the first since then. The game takes place tomorrow night, kick off 19:30 local time.